Single-sideband (SSB) modulation is a refinement of amplitude modulation (AM) that more efficiently uses electrical power and bandwidth. It is closely related to vestigial sideband modulation (VSB). 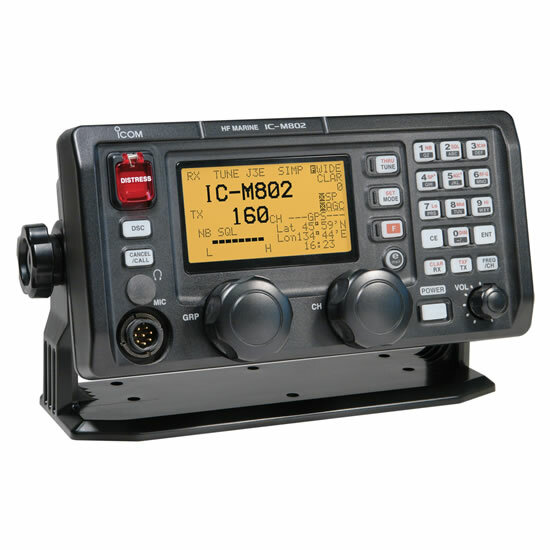 We offer a range of SSB-HF radios from premier manufacturers.